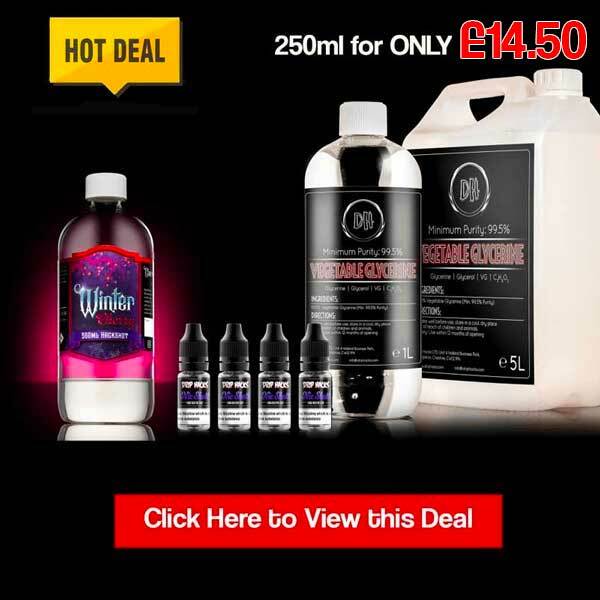 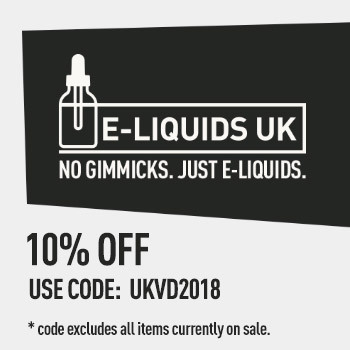 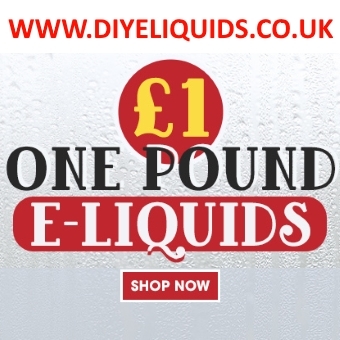 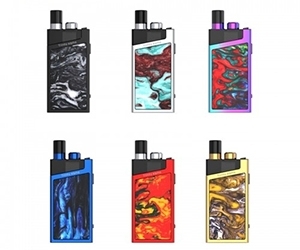 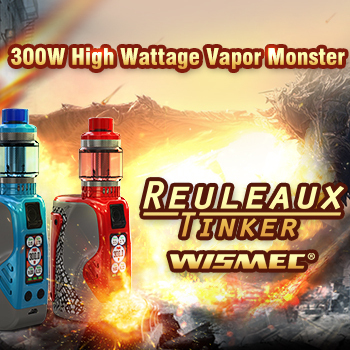 Home » Vape Deals » Cheap E-Liquid » £3.49 for 50ml Grape and Raspberry – Mix Juice Flavour of the Week! 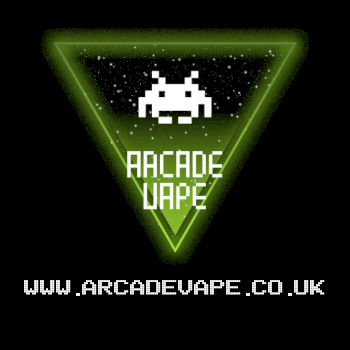 Expired£3.49 for 50ml Grape and Raspberry – Mix Juice Flavour of the Week! 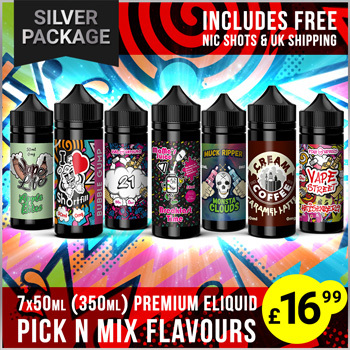 £3.49 for 50ml Grape and Raspberry – Mix Juice Flavour of the Week!